It may not surprise you to hear that Kirk and I have THOUGHTS on the Destiny 2 beta, which is leaving us cautiously optimistic for the full game. Today on Kotaku Splitscreen, let’s discuss. First we talk a bit about the robots running our lives before talking about some of the other games we’ve been playing, like Final Fantasy XII and Zelda DLC (15:28) before jumping into this week’s news (26:23) on Kingdom Hearts III, Star Wars theme parks, and Battlegrounds rules. Then we break down the whole Destiny 2 beta (43:29) in the way that only obsessive Destiny fans can: obsessively. 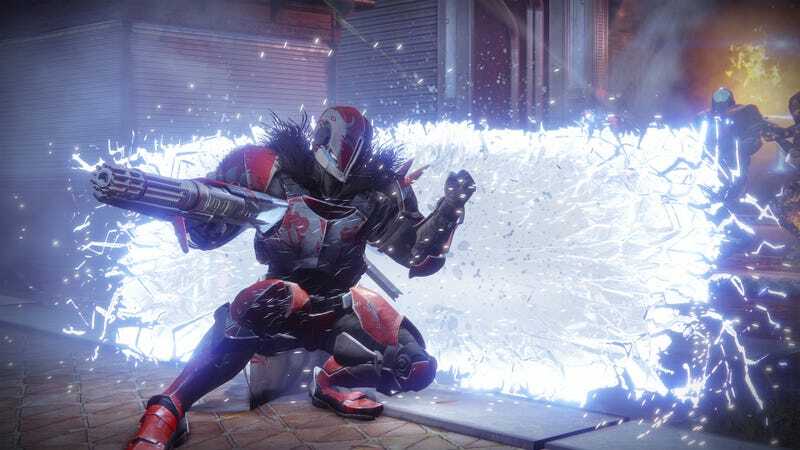 In short, we’re very high on the PVP, a bit skeptical about how all these new changes will feel in PVE, and very excited to get our hands on the full game. You can download the MP3 right here.